The Pavilion offers two volleyball leagues to accommodate players of all skill levels. 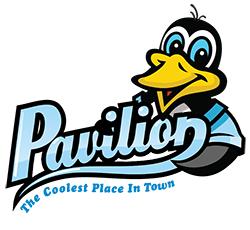 While you must register as a team, the Pavilion hosts two open gym nights for teams to pick up players and for individual players to find a team or form one of their own. Those open gym nights will be Thursday, Dec. 27 and Thursday, Jan. 3 from 7-9pm. 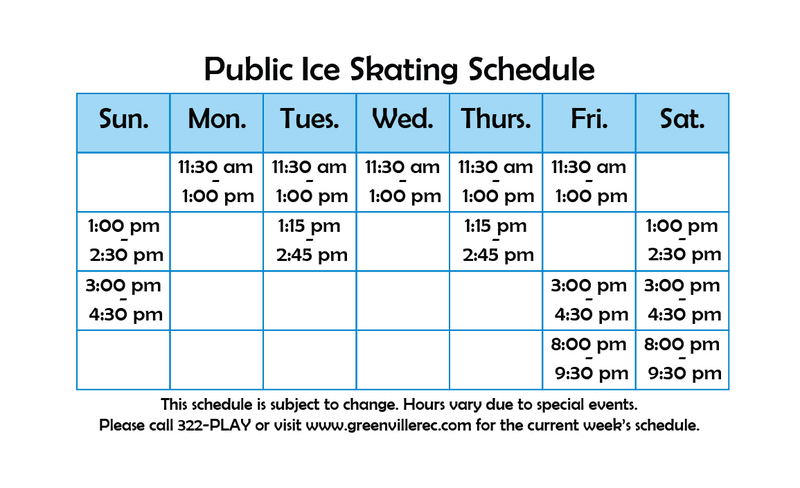 You can visit the Sportability website, email George Fowler at [email protected], or call him at 864.322.7529 ext. 208 to get more details.